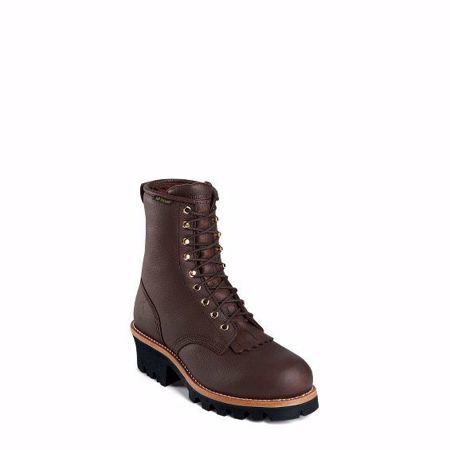 Description:The Paladin Briar Insulated Waterproof 8-inch tall men's lace-up boot features burgundy brown leather exterior and antique brass hooks and eyelets that are non-tarnishable. It has 400 grams of 3M Thinsulate™ Ultra for maximum warmth and comfort, yet it's still thin enough to allow complete freedom of movement and retains insulating value in damp conditions. The heavy duty wax laces have guaranteed durability and this boot is built for comfort with Texon® insoles. This boot also features a Vibram® rubber outsole that brings quality, performance, and safety so you can step into each day with confidence.